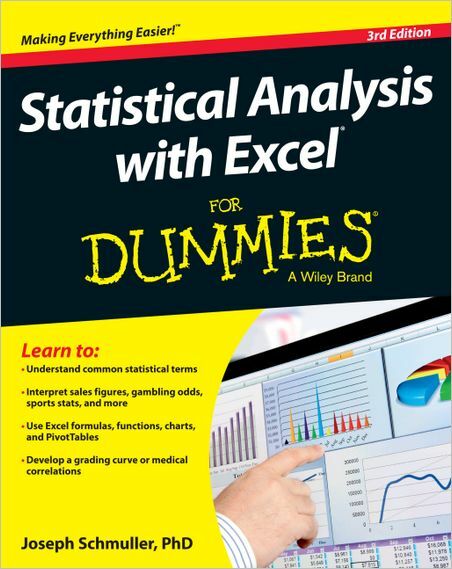 Statistical Analysis with Excel For Dummies, 3 edition | Free eBooks Download - EBOOKEE! Posted on 2013-05-05, by way_vs. Joseph Schmuller, "Statistical Analysis with Excel For Dummies, 3 edition"
No comments for "Statistical Analysis with Excel For Dummies, 3 edition".